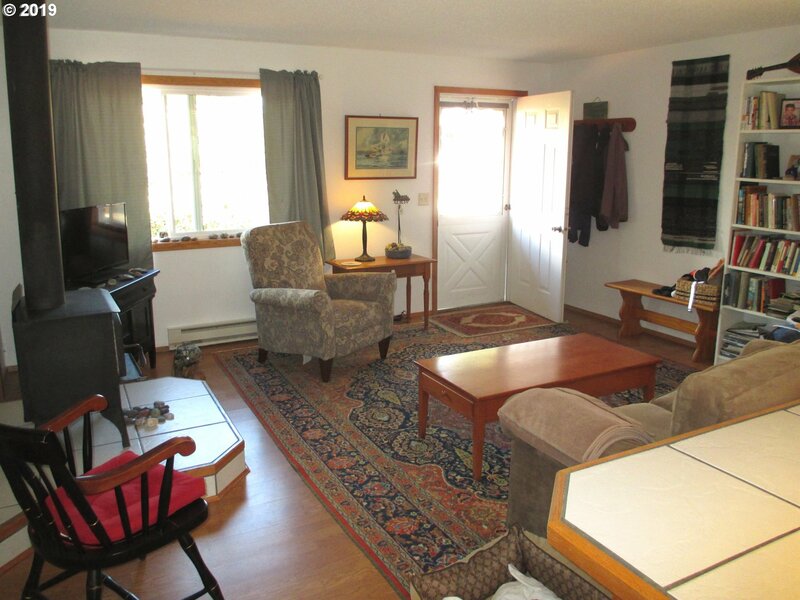 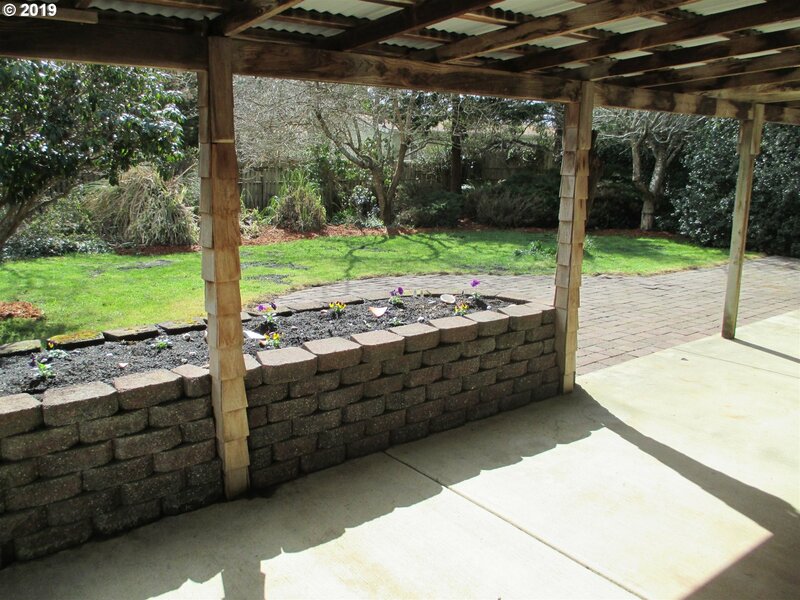 NICELY MAINTAINED & UPDATED! 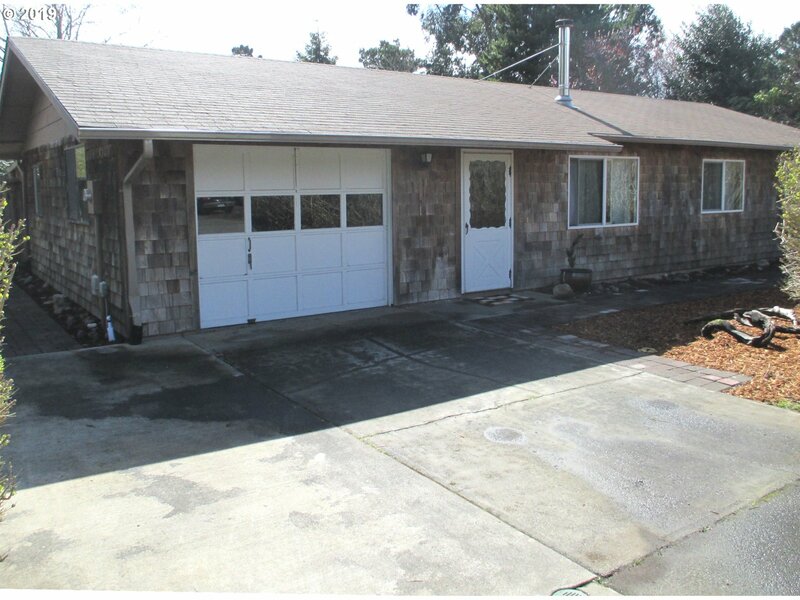 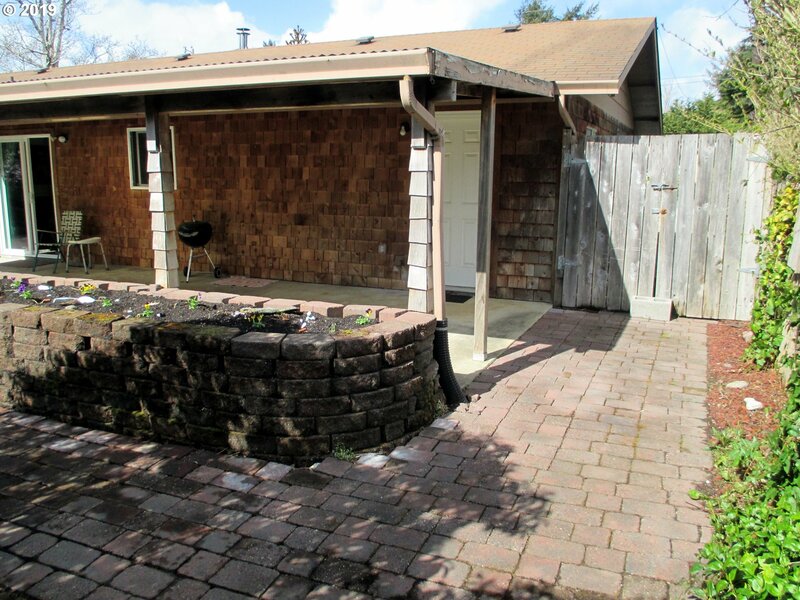 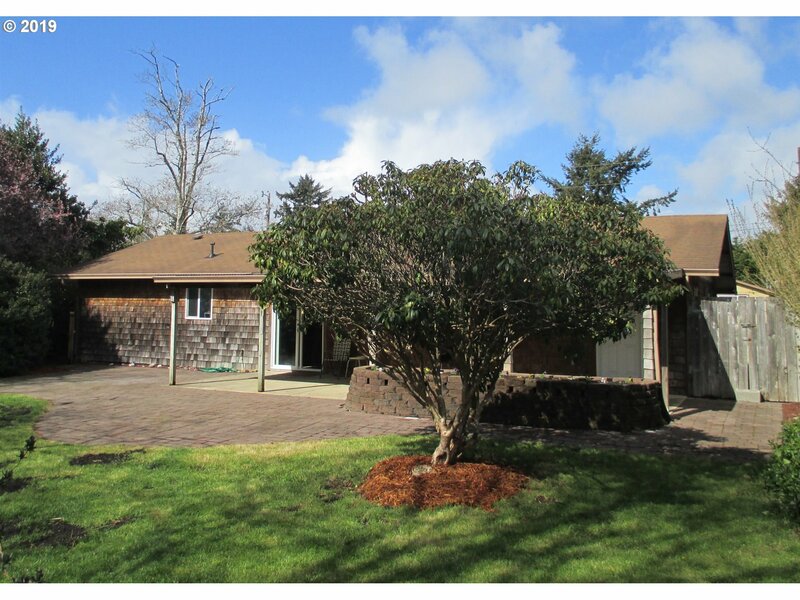 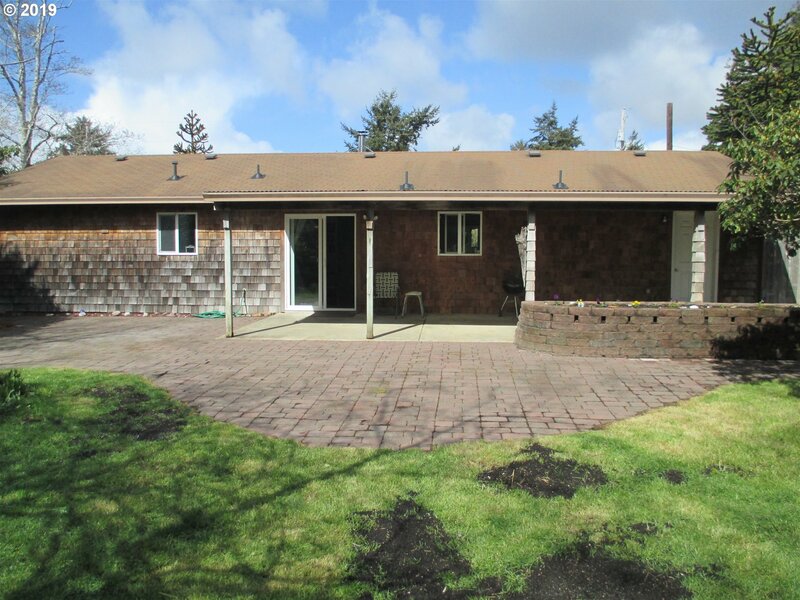 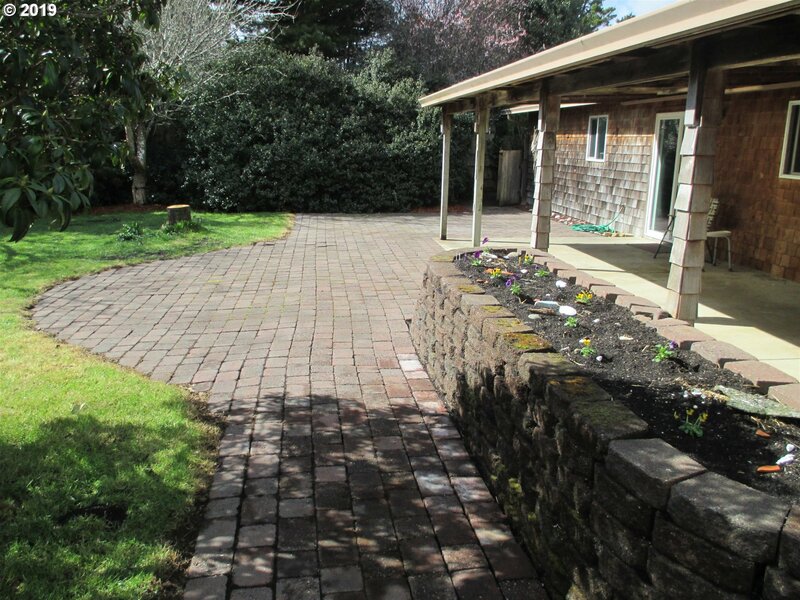 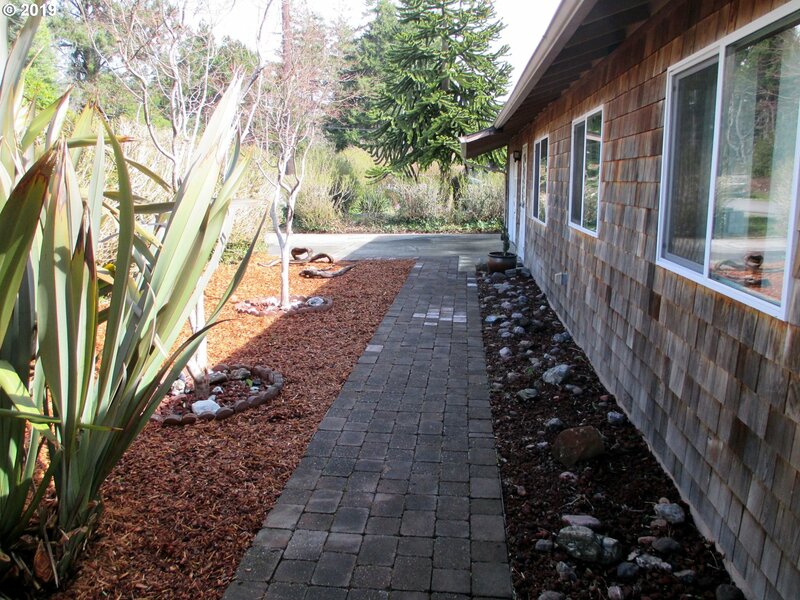 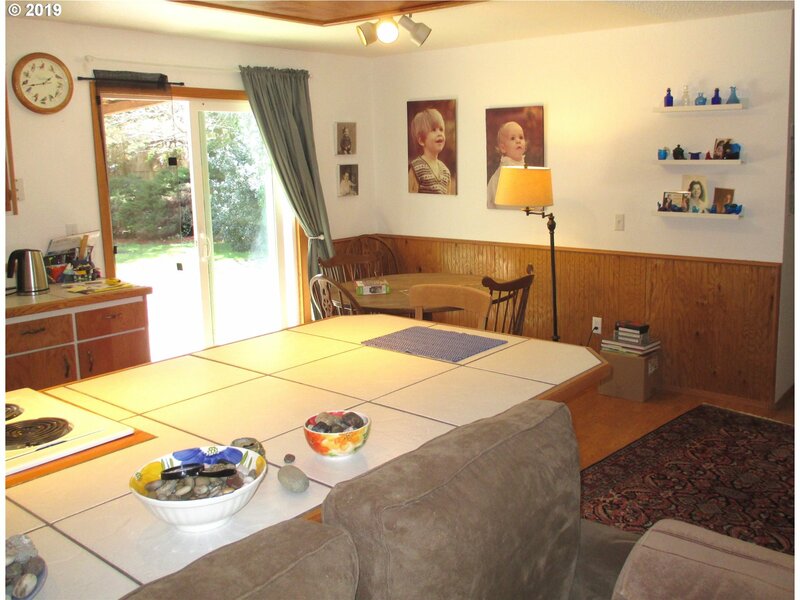 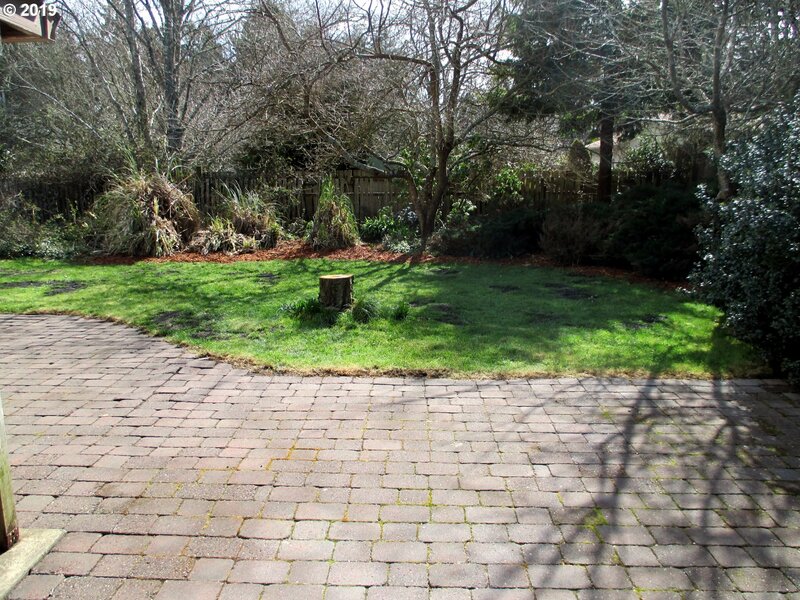 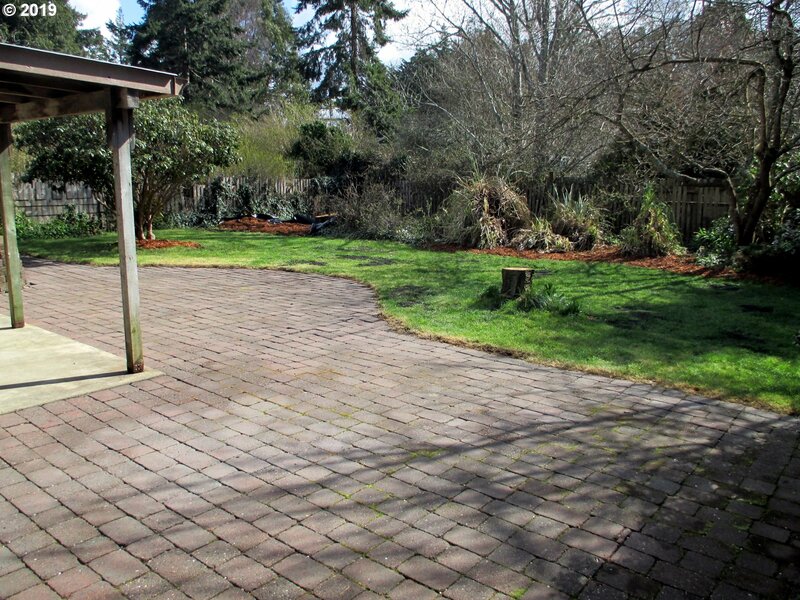 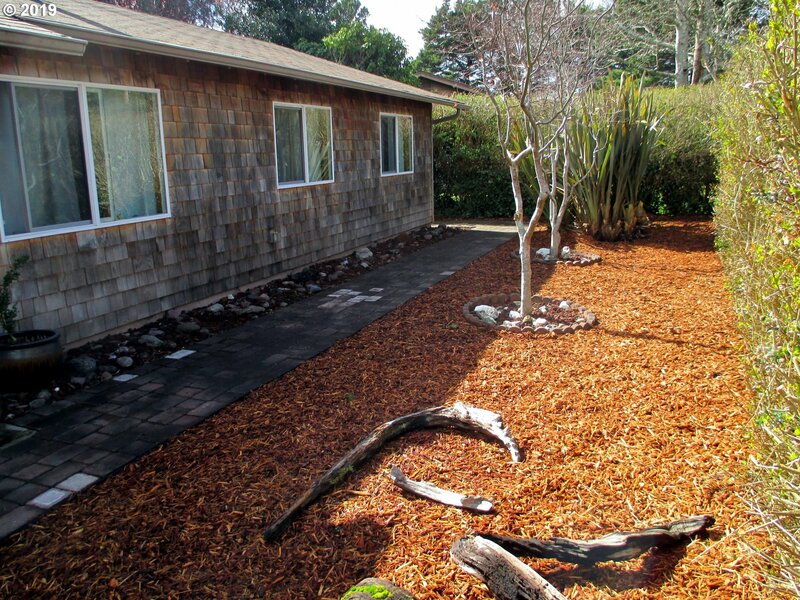 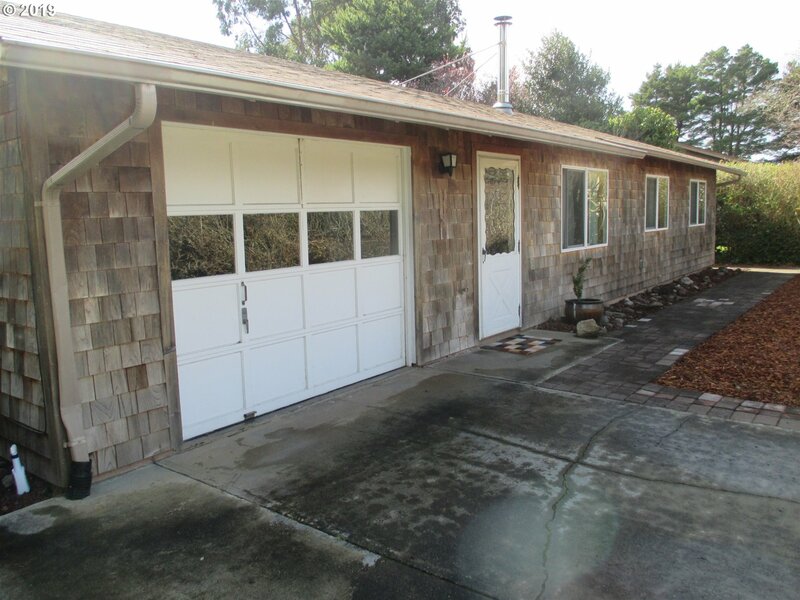 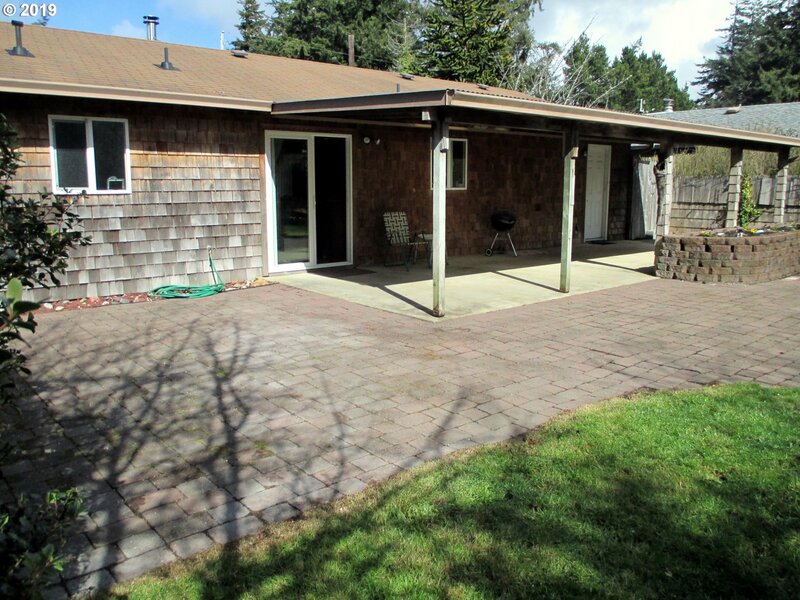 3 Bedroom Single Level Ranch Style Home, Situated on a 70'X 109' Fenced Lot in East Bandon, Close to Bandon Shopping Center. 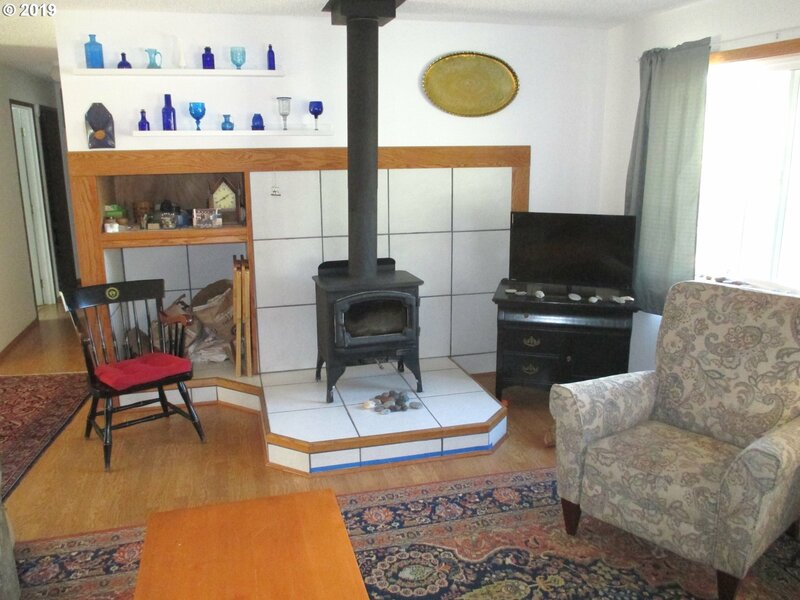 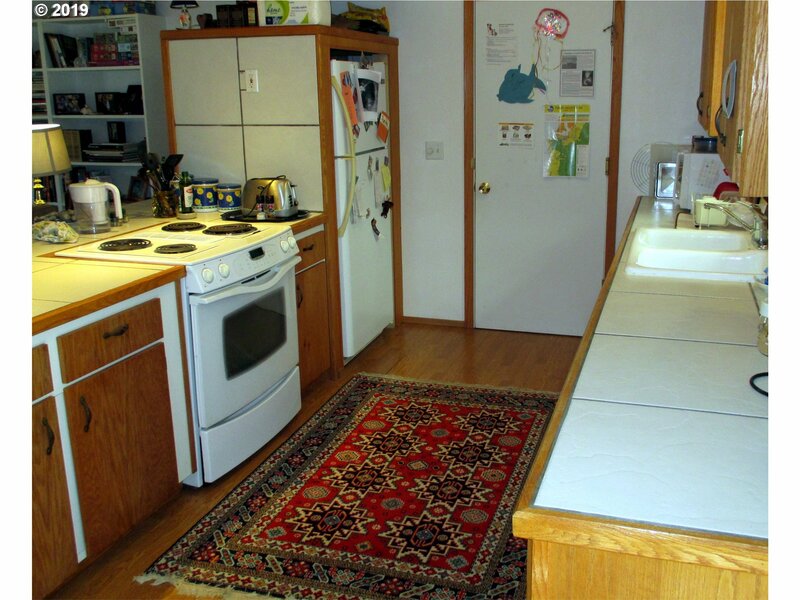 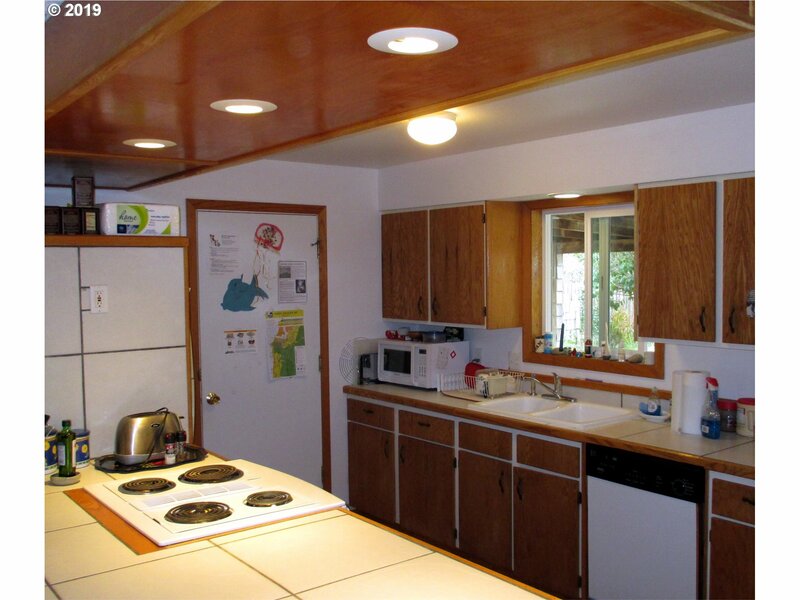 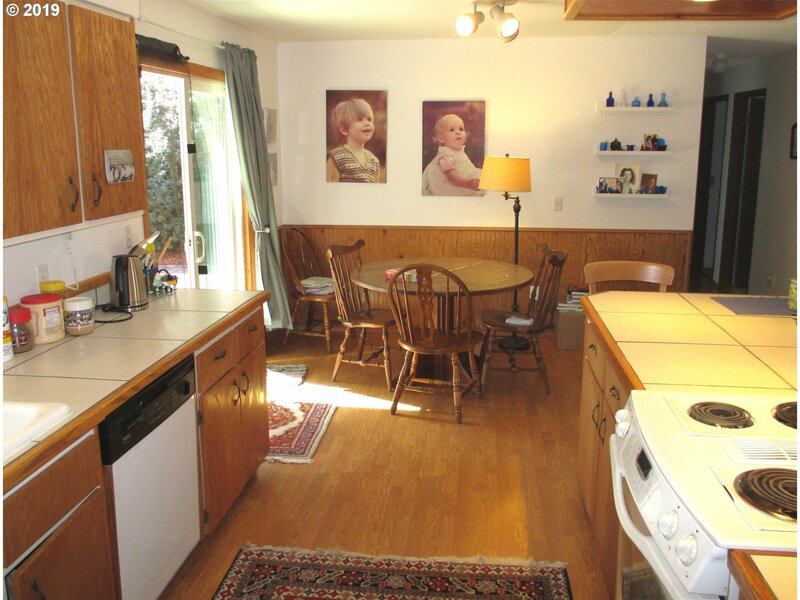 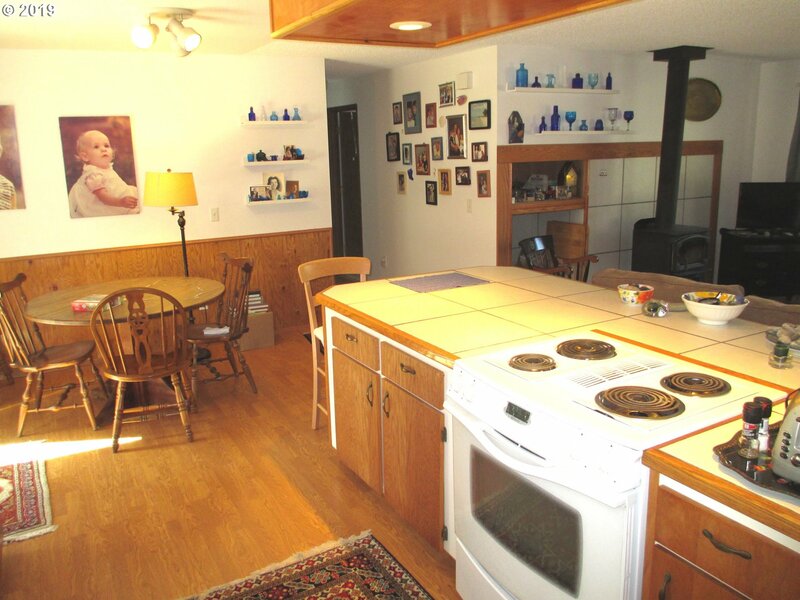 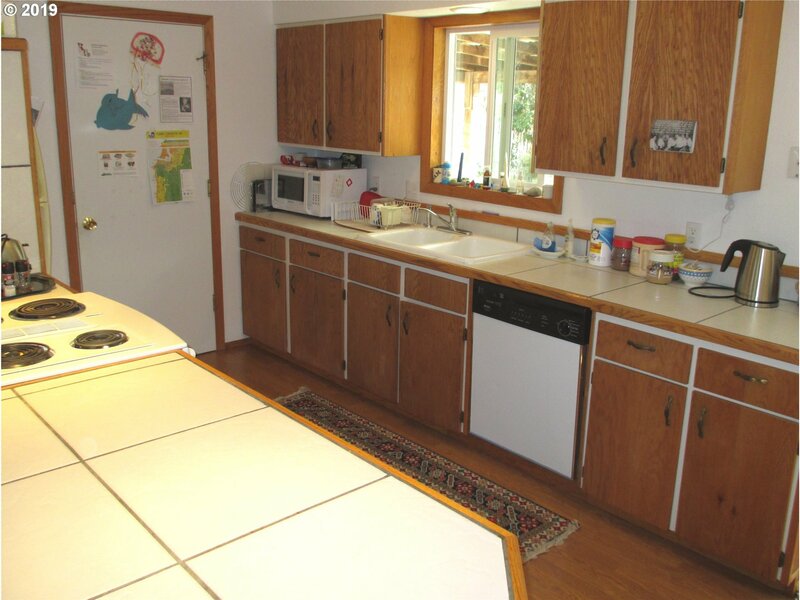 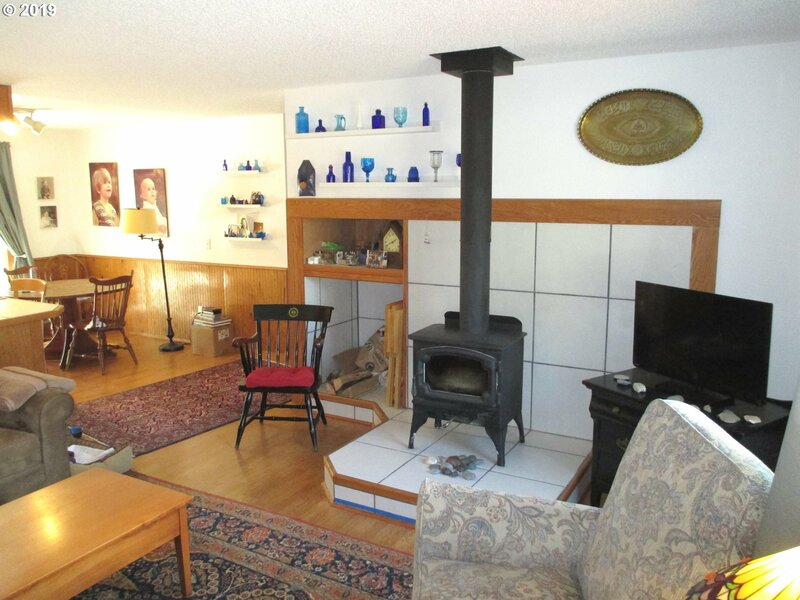 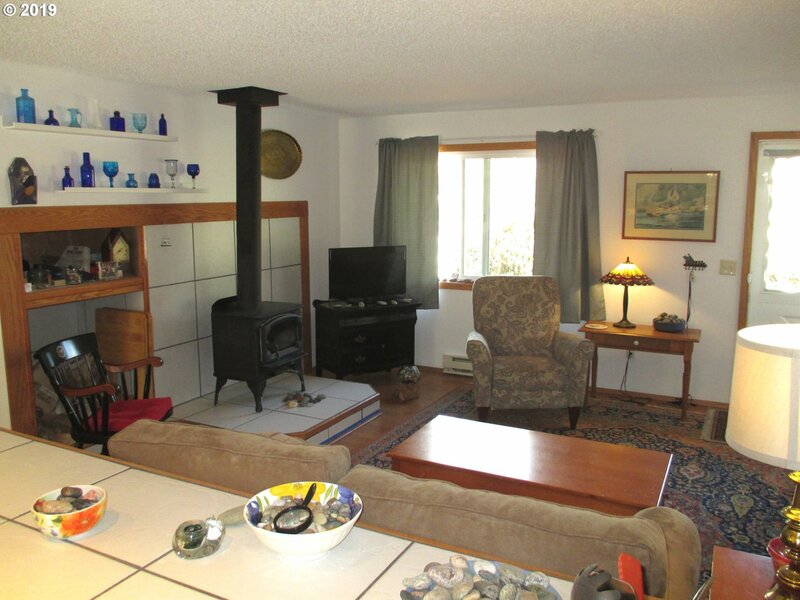 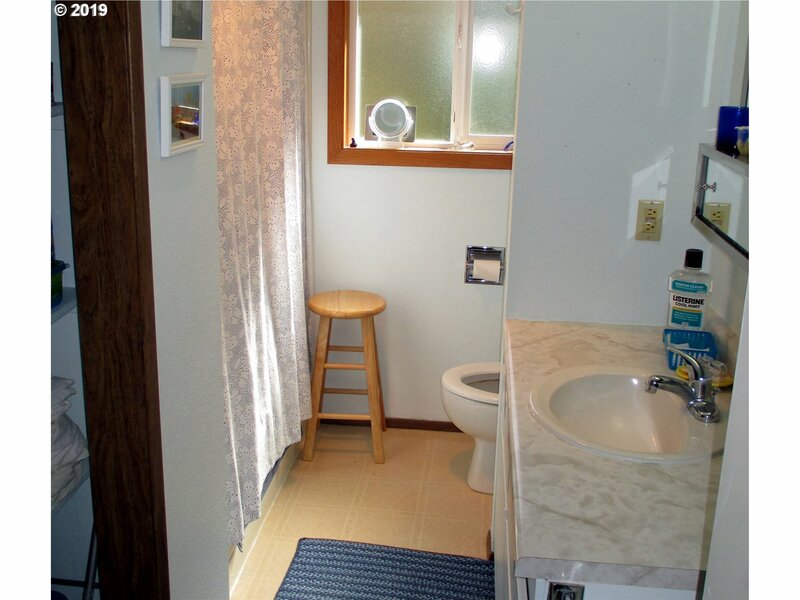 Features a Lopi Wood Stove, Laminate Flooring, Tile Counters, Large Breakfast Bar, Vinyl Windows, Updated Plumbing. 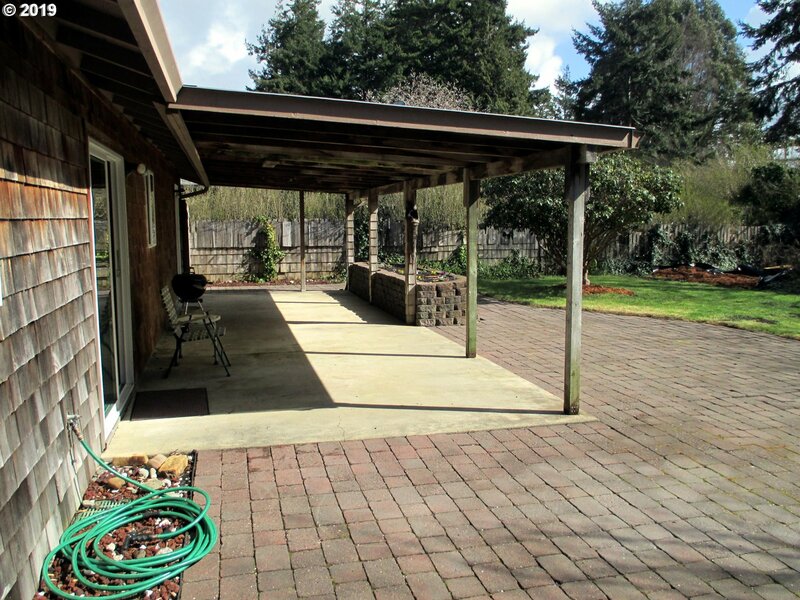 Includes Attached Garage, Private Front and Back Yards w/Covered Patio Sheltered From the Summer Winds.